Intel plans to acquire eASIC, a small chipmaker that will help further Intel's efforts to diversify away from CPU chips. Intel did not disclose terms of the deal for eASIC, which is based in Intel's hometown of Santa Clara, California. An Intel spokeswoman said the price was "not material," but that about 120 people would join Intel's so-called programmable solutions group as a result. The programmable chip group grew out of Intel's US$16.7 billion acquisition of chipmaker Altera Corp in 2015, one of Intel's moves to expand its revenue base as the market for personal computers, and Intel's best-known CPU chips, declined. Altera specialised in field programmable chips, which aim to solve one of oldest problems in computing - the balance between carrying out computing operations in software running on top of a general-purpose chip like Intel's CPUs, versus baking those operations directly into the silicon of a custom chip. Custom chips are more efficient, but they are costly to develop and do not work well for anything other than their original purpose. Altera's chips aim to find a middle ground. They let customers re-wire different parts of the chip together after their purchase by re-programming them, getting some of the benefits of a custom chip without committing to a baked-in design. With the eASIC deal, Intel will have yet another option. If a customer has a favourite way to set up Intel's programmable chips, that program can be frozen into the chip at the factory, getting a little closer to the benefits of a fully custom chip but without much extra cost. 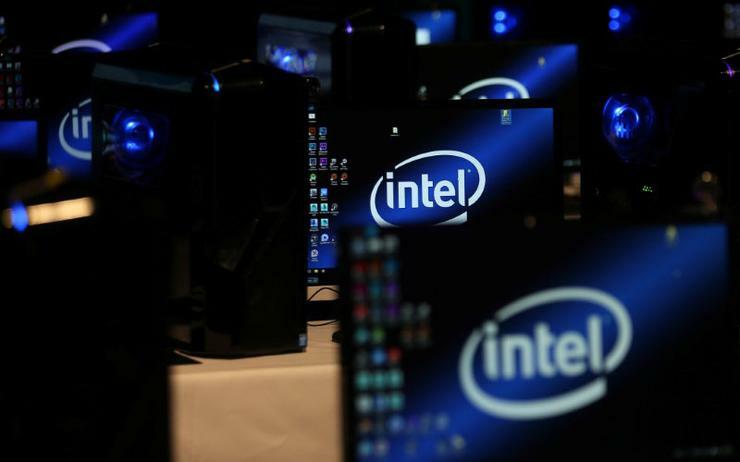 "Instead of getting programmed in the field, it gets programmed in the factory," Dan McNamara, who heads Intel's programmable solutions group, told Reuters in an interview. "It still costs hundreds of thousands of dollars, but you get it done in four months as opposed to two years." While Intel designs all of current programmable chip lineup, it uses its own foundries to physically manufacture the most advanced models but Taiwan Semiconductor Manufacturing for lower-end ones, McNamara said. The chips from eASIC are currently manufactured by TSMC and GlobalFoundries, he said, but no decisions have been made about whether Intel will start manufacturing eASIC's chips. "We're going to dig in and figure out where do we go for the road map for the next generation," McNamara said.